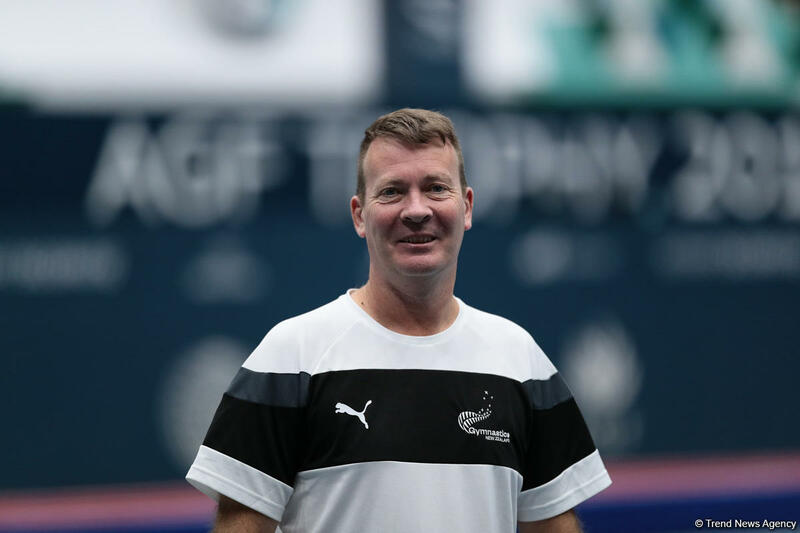 Conditions created in Baku’s National Gymnastics Arena are fantastic, Jarrod Heriot, the National trampoline coach for New Zealand, told Trend. “We are in Baku for the first time and it is a great venue. We have come from far away, so it takes time for us to build up, but when we got in here it was quick and easy,” he said. “We are ready, but not completely. I think that till the 16th of February we will be fully ready. Last year the girls did a really good job at World Cups. So we are looking forward to reach the finals,” the coach noted.